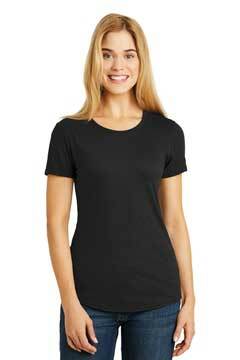 Retail fit Tear-away label Longer body Side seamed Rounded drop tail hem Solid Colors: 4. 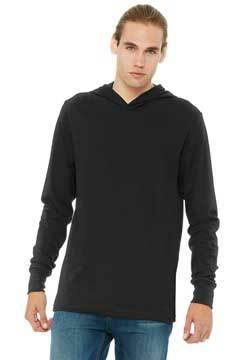 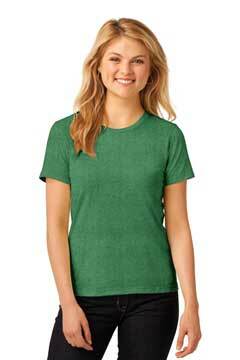 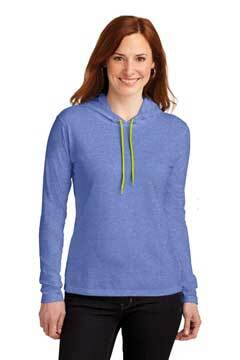 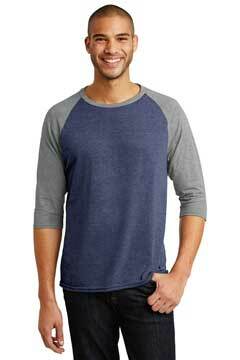 Retail fit Tear-away label Contrast raglan sleeves and neck trim Side seamed Solid Colorblock: 3. 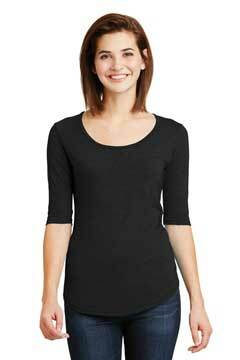 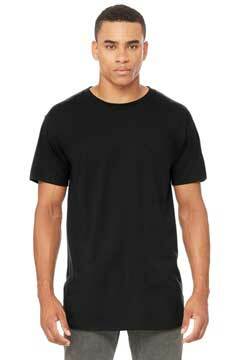 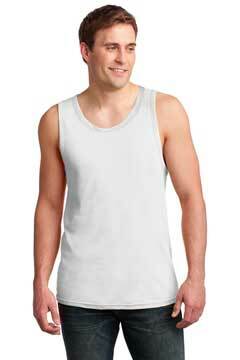 Retail fit Tear-away label Side seamed Shoulder taping Athletic Heather/Black Heather: 4. 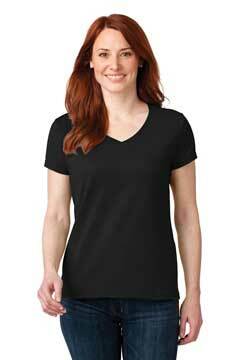 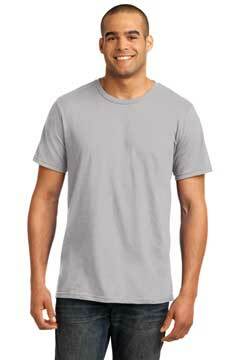 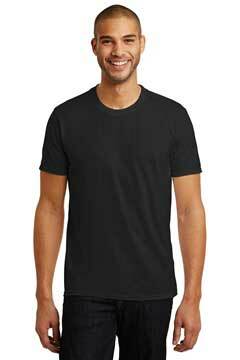 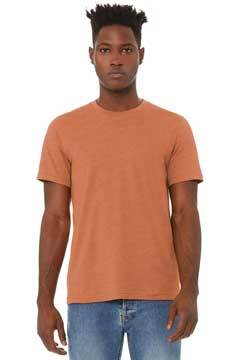 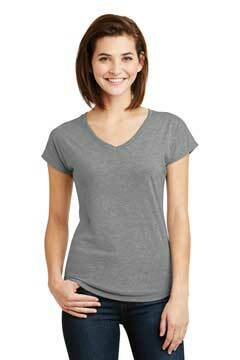 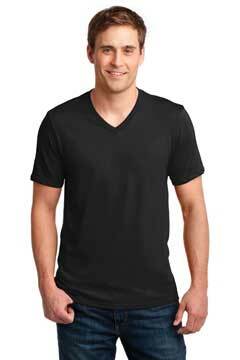 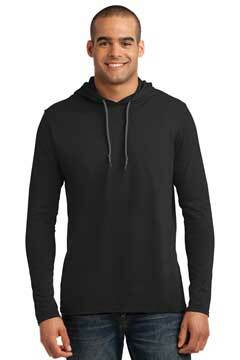 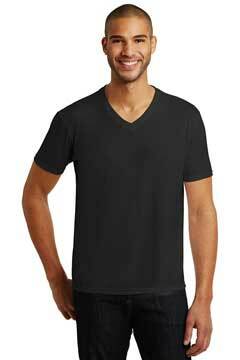 Retail fit Tear-away label Crossover V at neckline Side seamed 4. 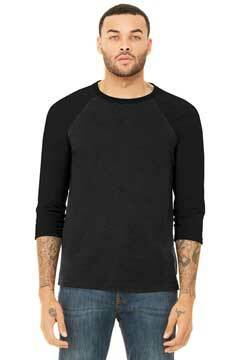 Retail fit Tear-away label Side seamed Ribbed cuffs Solid Colors: 4.